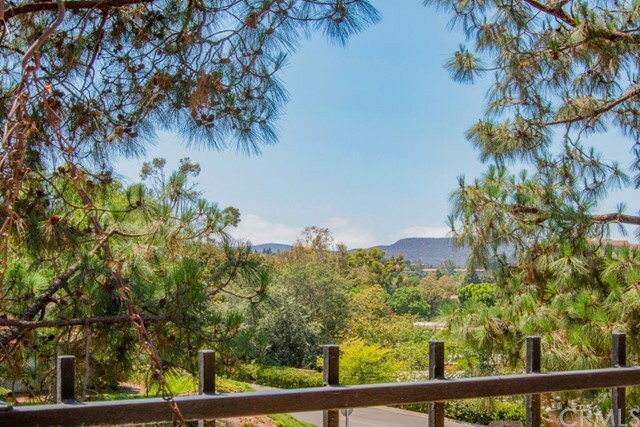 Enjoy this Casa Bonita single-story cottage in a very private location (no one above or below) with a fabulous view, custom landscaping, and central heat/air. 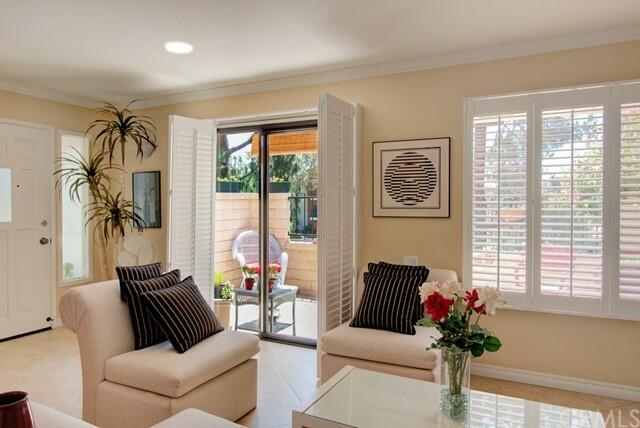 Upgrades throughout include smooth ceilings, recessed lighting, crown molding, raised panel interior doors, 18” travertine-style tile floors, plantation shutters, custom glass (front door and sidelight), and inside laundry nook (stackable washer/dryer included). 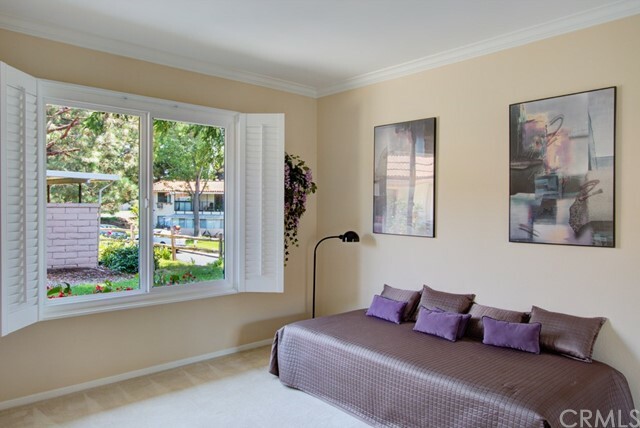 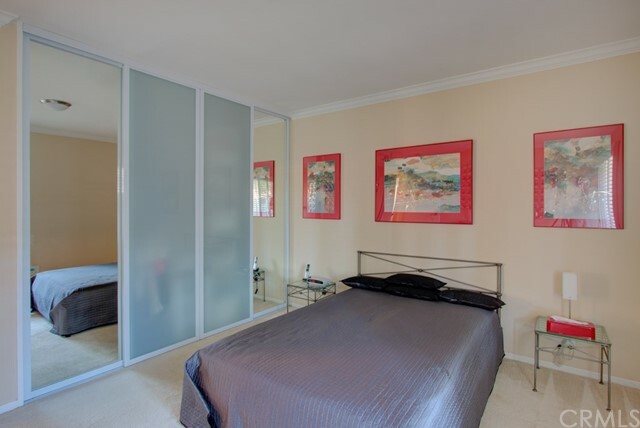 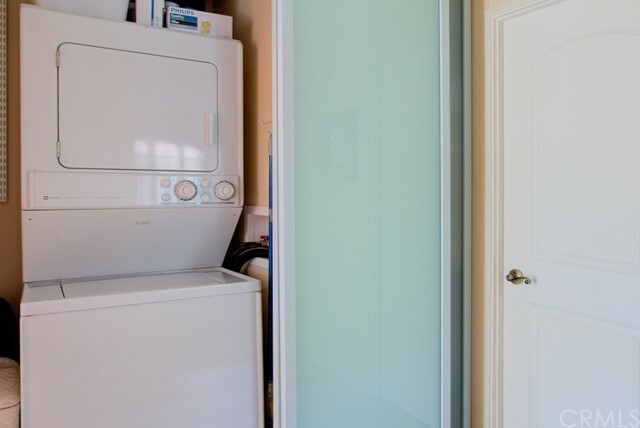 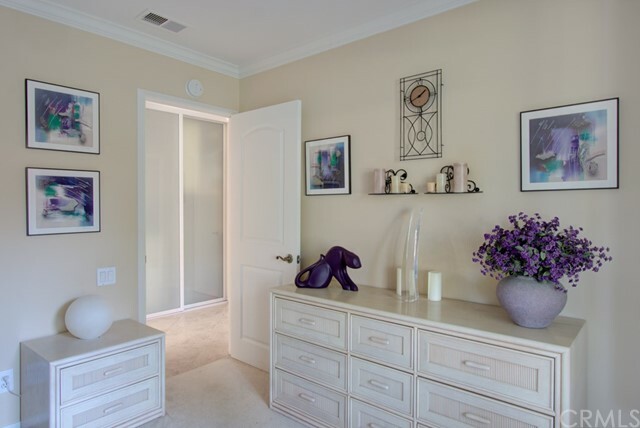 The bedroom closets and laundry nook have contemporary sliding doors from Lexari. 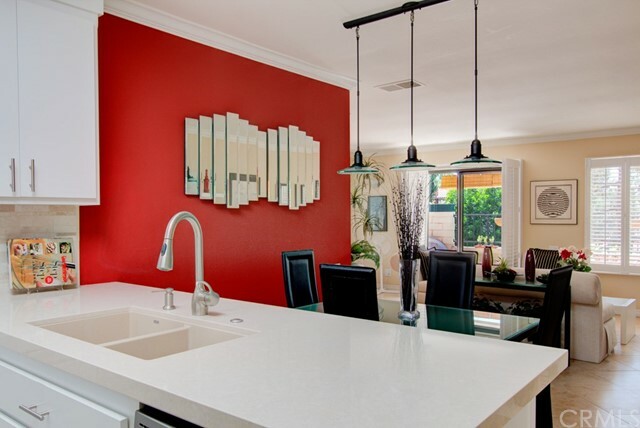 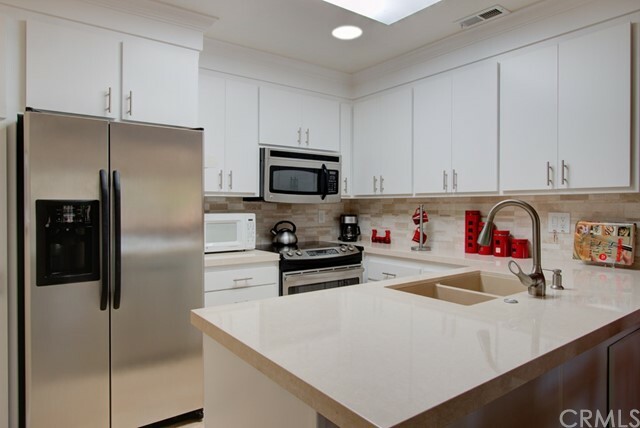 Newer kitchen remodel includes LED recessed lighting, white cabinets with European-style hardware and soft-close drawers, Blanco granite sink, Moen faucet, Cambrian quartz countertops, marble tile backsplash, and custom skylight panel. 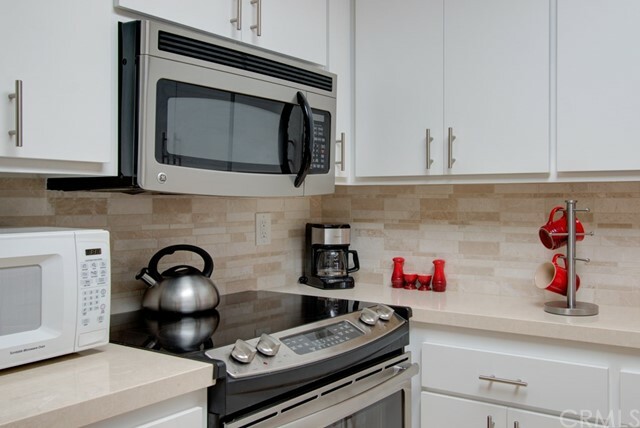 Newer stainless steel GE appliances include stove with ceramic glass cook top and self-clean oven with convection setting option and dishwasher with two wash zones and bottle jets. 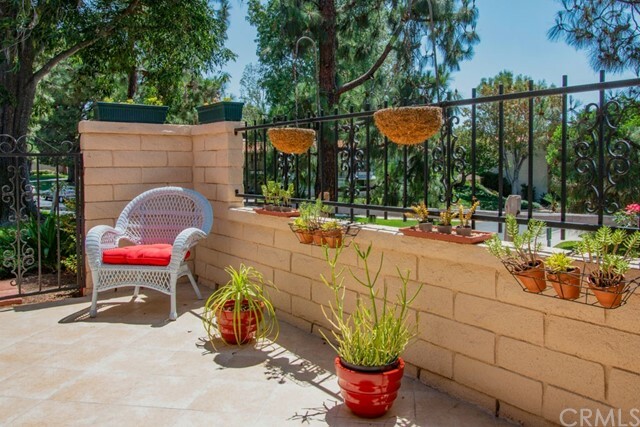 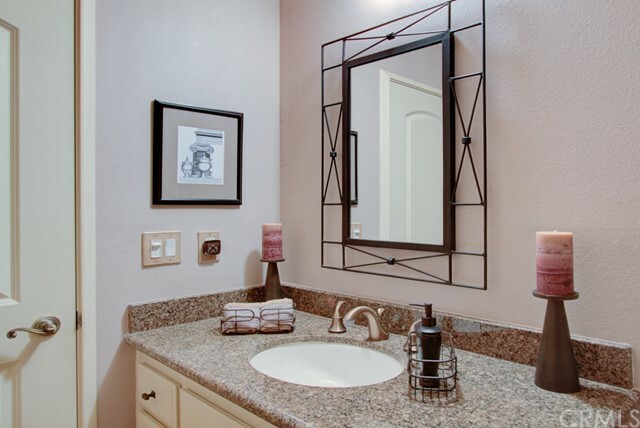 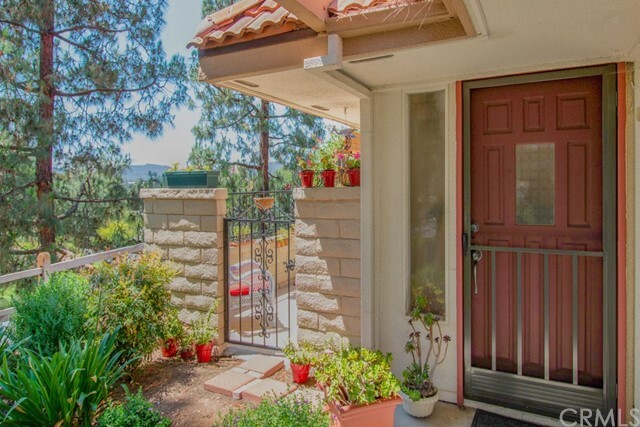 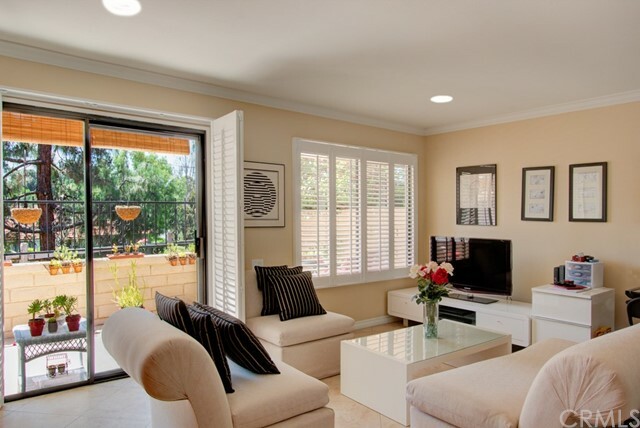 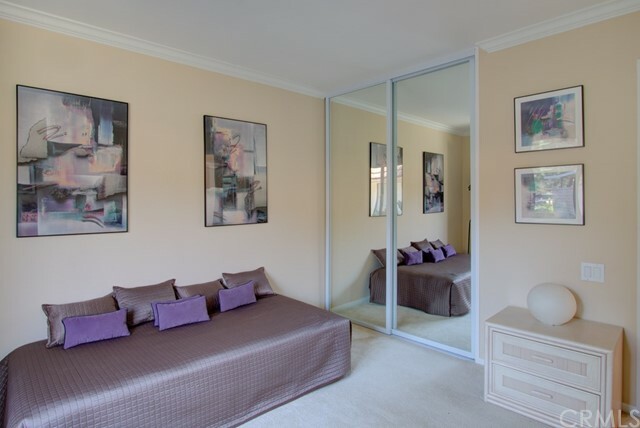 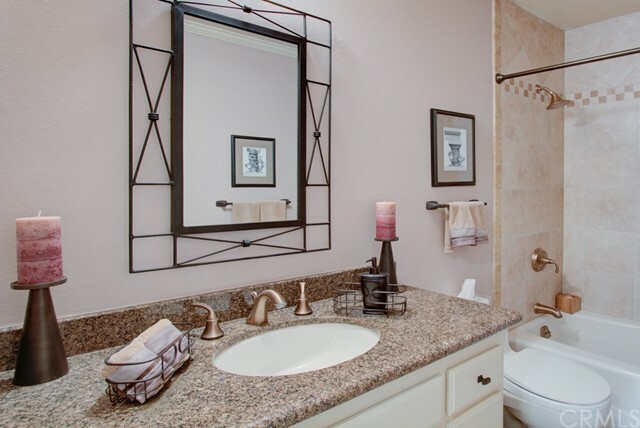 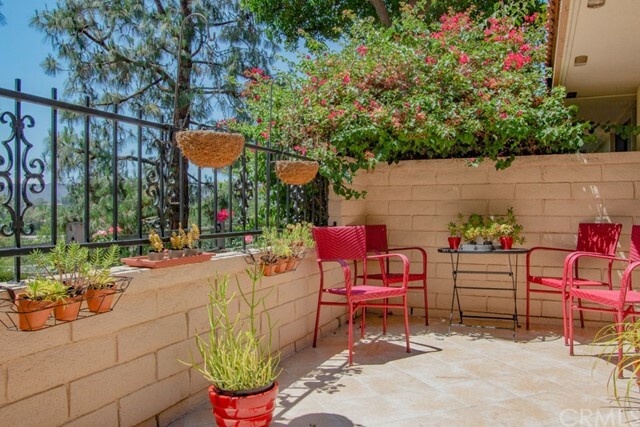 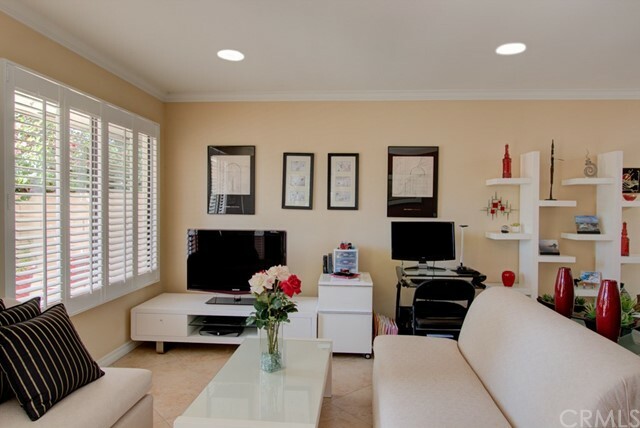 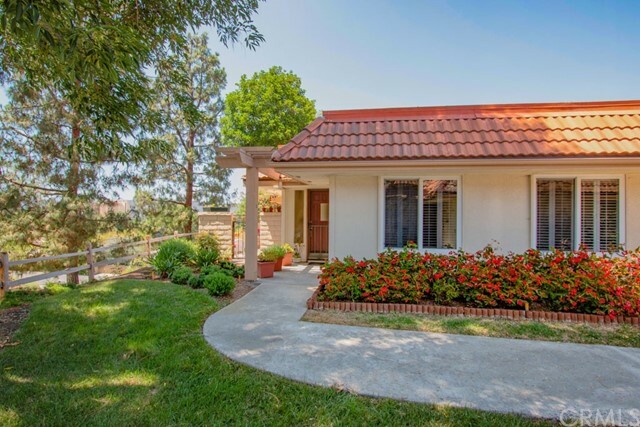 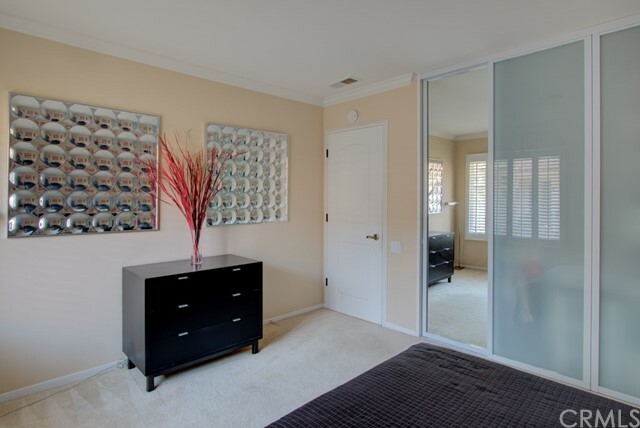 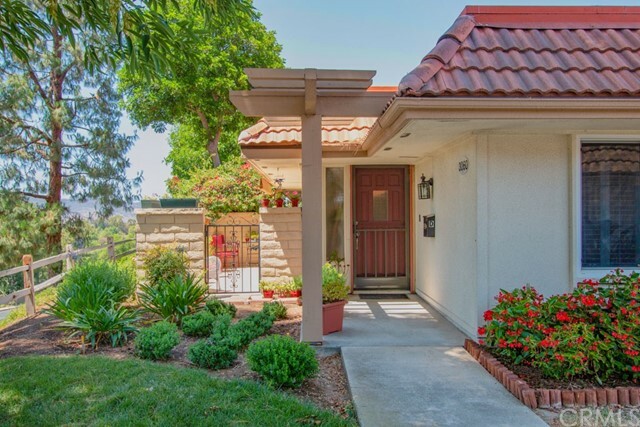 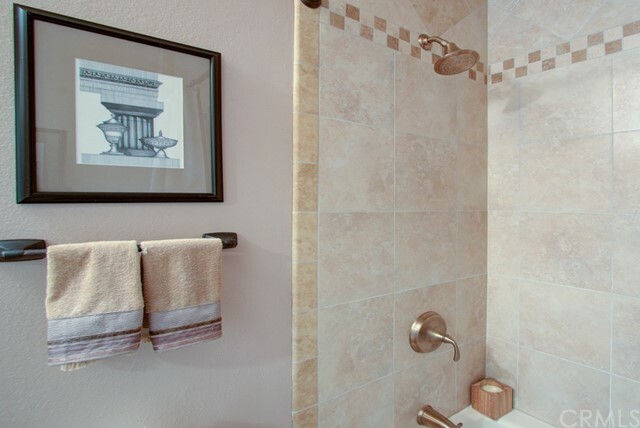 This beautiful condo is located in Laguna Woods Village, a 24/7 gate-guarded community for adults (55+) with resort-style amenities including two professional golf courses, tennis courts, equestrian center, swimming pools, fitness centers, performing arts theatre, and over 200 social clubs. 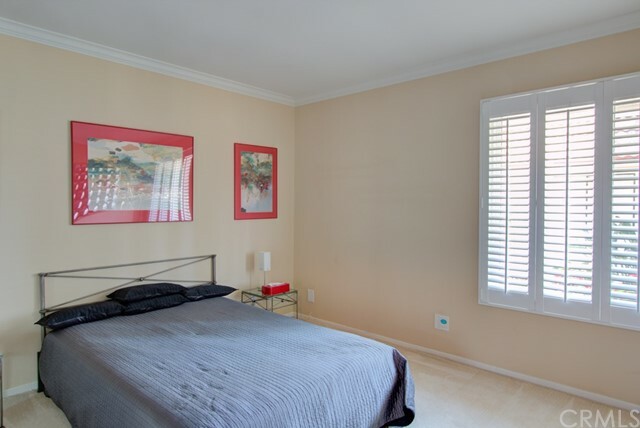 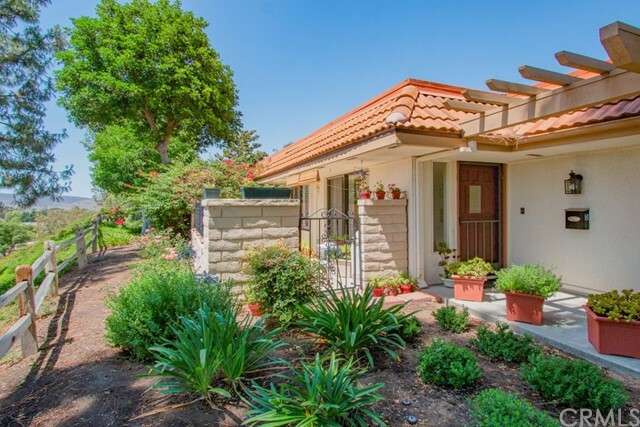 It’s just minutes to the Village Community Center, restaurants, and shopping and a short drive to Laguna Beach and the ocean. 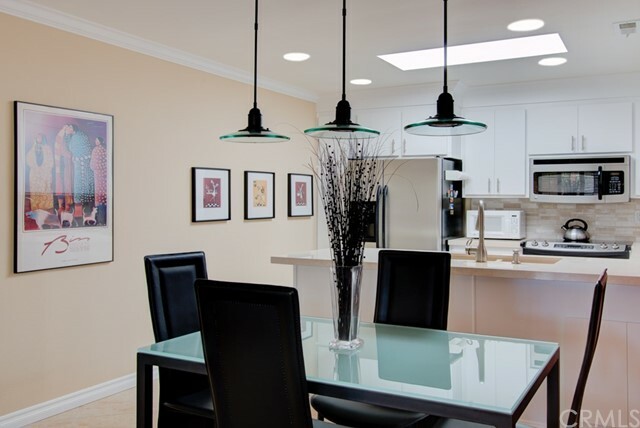 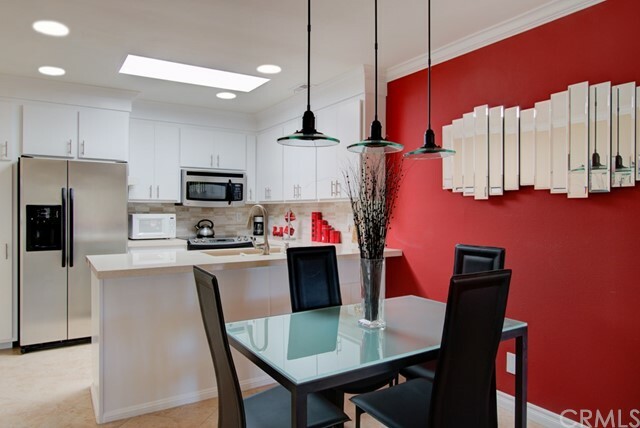 Don't miss the opportunity to own this rarely offered condo model and enjoy all that Laguna Woods Village has to offer!